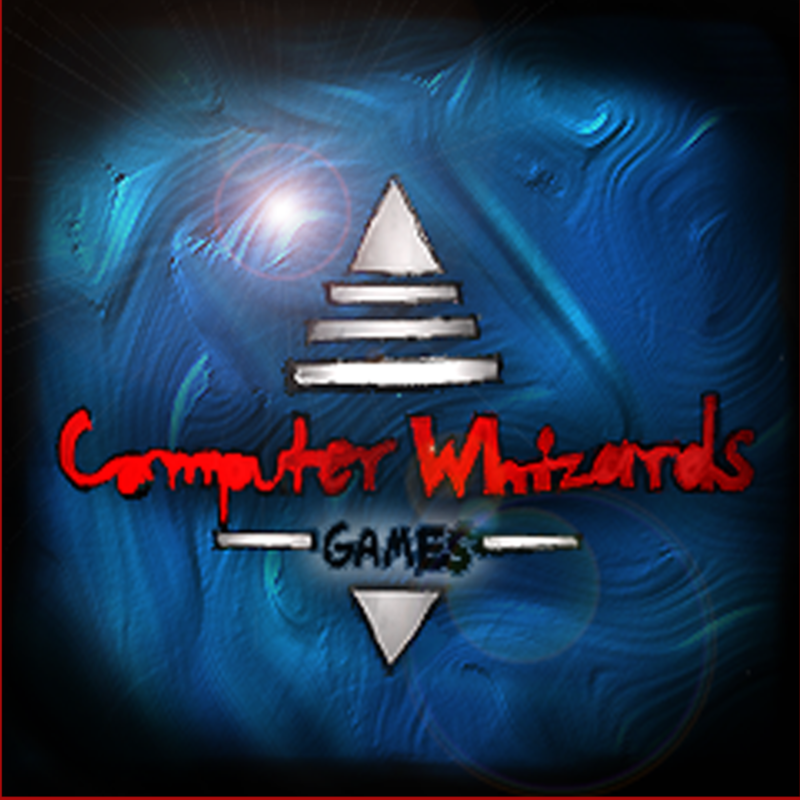 Welcome One and all the very first week long Game Jam of Computer Whizards Games. We will vote on youtube a theme the morning of the start of the Game Jam. All are welcome please tell other about us.